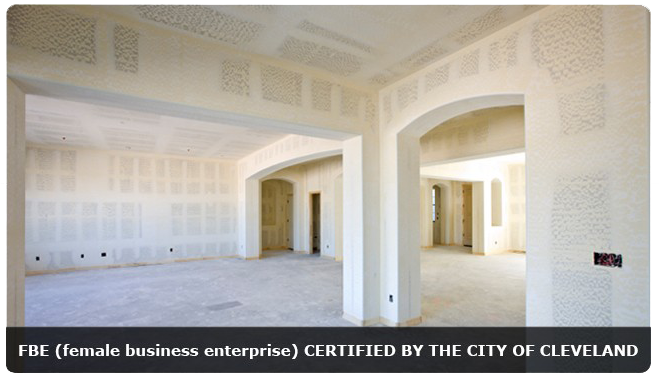 Monday – Thursday: 6:30 a.m. – 4:30 p.m.
Fridays: 6:30 a.m. – 4:00 p.m.
As an authorized distributor of CertainTeed, Leonard Interior Supply handles all your building needs, including drywall, metal studs, ceilings, insulation, FRP, fasteners, tools, beads and mud. We have access to all types of hardwood lumber. 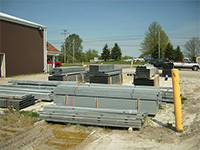 If you are looking for building supplies and materials, you have come to the right place. We work with builders, contractors and homeowners throughout Cleveland. This separate entity handles residential and commercial jobs supplying custom mouldings and hardwood plywood all in oak, cherry, poplar, maple, birch and more. 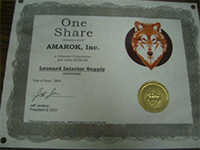 Please continue to browse our website for more information about our services and products. If you would like to speak to a member of our staff, please contact us today.